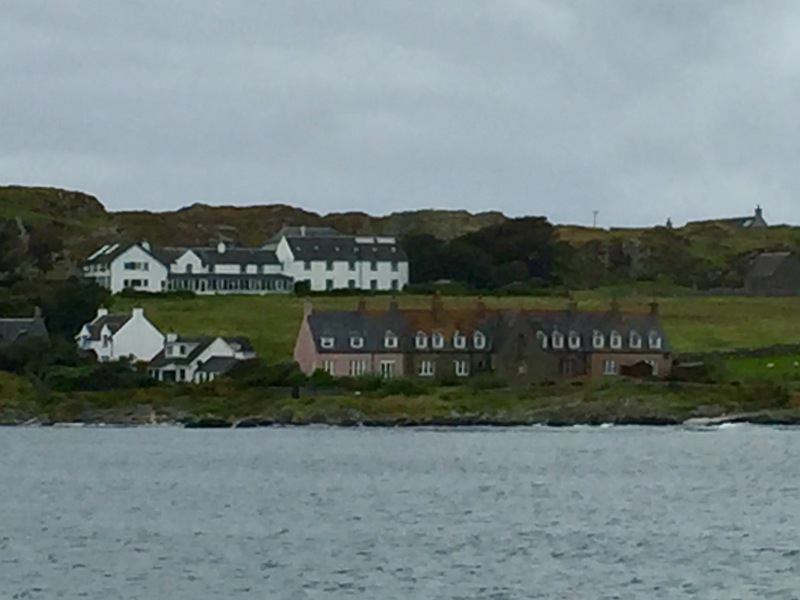 St. Columba’s, where we are staying, is the white building at top of pic. 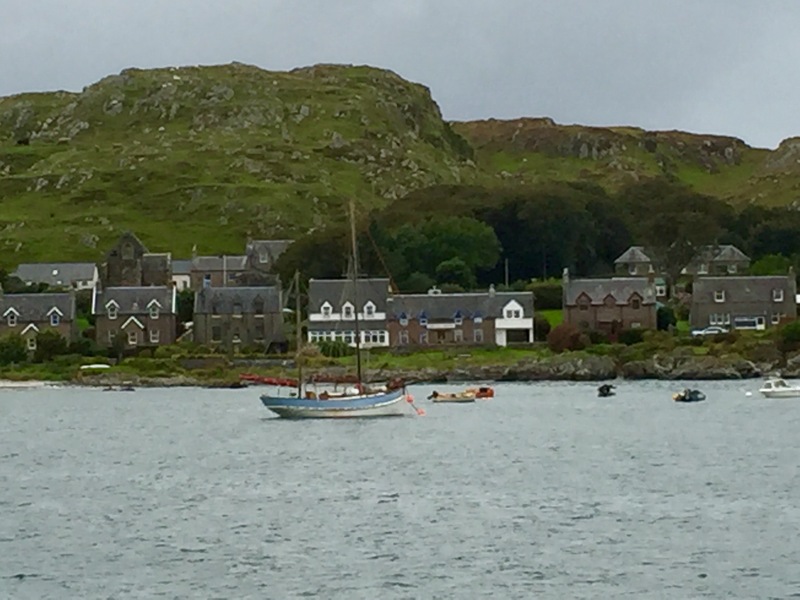 The other hotel, the Argyll, is in 2nd photo behind the sailboat. 07 Sep	This entry was published on September 7, 2017 at 12:17 pm and is filed under Uncategorized. Bookmark the permalink. Follow any comments here with the RSS feed for this post.